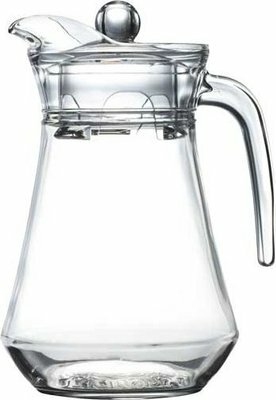 The Arc Jug is an attractive addition to your Kitchen. It has a stylish and well made design it displays unique visual appeal. You can use it to serve water to guests for parties and get together.